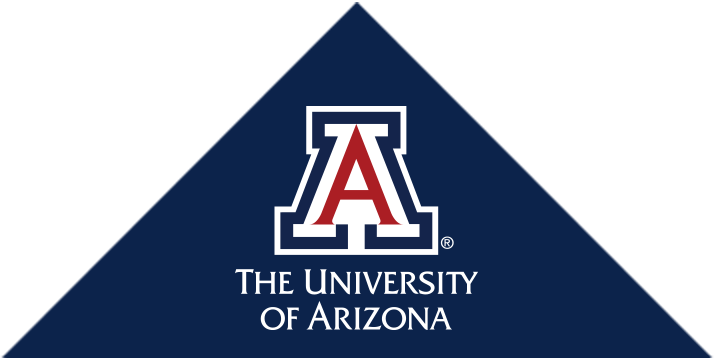 Two University of Arizona investigators were awarded a two-year, $415,491 grant to develop an oral drug approved to treat multiple sclerosis. Archita Desai, MD, a research associate with the University of Arizona Liver Research Institute, won a two-year, $150,000 grant from the American Association for the Study of Liver Disease Foundation to examine health-care utilization by advanced liver disease patients to better determine when care can be better managed for more optimal outcomes and potentially at lower costs over the long term. Brian McKay, PhD, will continue his work that has shown that l-dopa—used to treat Parkinson’s disease—can delay or prevent the sight-destroying eye disease. Benjamin Alouidor, a first year Master’s student in the UA College of Medicine – Tucson Medical Pharmacology-Perfusion Sciences Graduate Program was awarded the Best Student Scientific Award at the American Society of Extracorporeal Technology’s 55th International Conference, held May 2017 in Boston, MA. To gain insights into the relationship between PTSD, light exposure, sleep and brain function the University of Arizona is seeking participants for a six-week sleep research study. June is PTSD awareness month and June 27 is National PTSD Awareness Day. Dr. Lussier, associate vice president for data science and chief knowledge officer at the University of Arizona Health Sciences, and director of the UAHS Center for Biomedical Informatics and Biostatistics, received the award from his alma mater, the University of Sherbrooke, in Quebec, Canada. If the bacterium involved in a host of digestive maladies isn't eradicated after treatment, that could indicate a resistance to antibiotics — and that's worrisome.